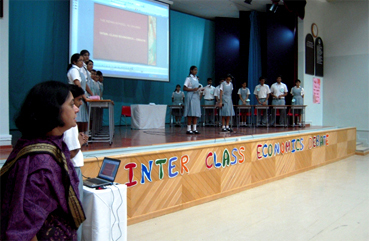 Elocution, Recitation, Debate in all languages-English, Hindi, Malayalam, French and Sanskrit are regularly conducted. 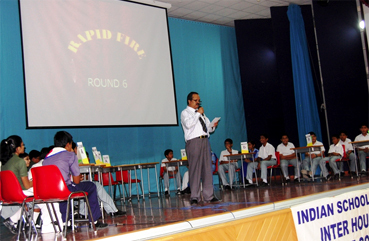 Spelling Bee, What is the good word, Prepared Speech competitions are held in English. Business Quiz, Economics Debate, IT Quiz, Math Quiz, Science Quiz, etc. are conducted for students. 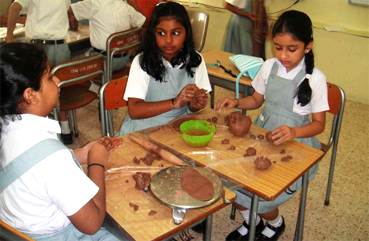 Clay modeling, Junk Art, Cartoon, Poster competitions are held under the aegis of Department of Visual Arts. These competitions give the students the opportunity to display their knowledge, skill and creativity. 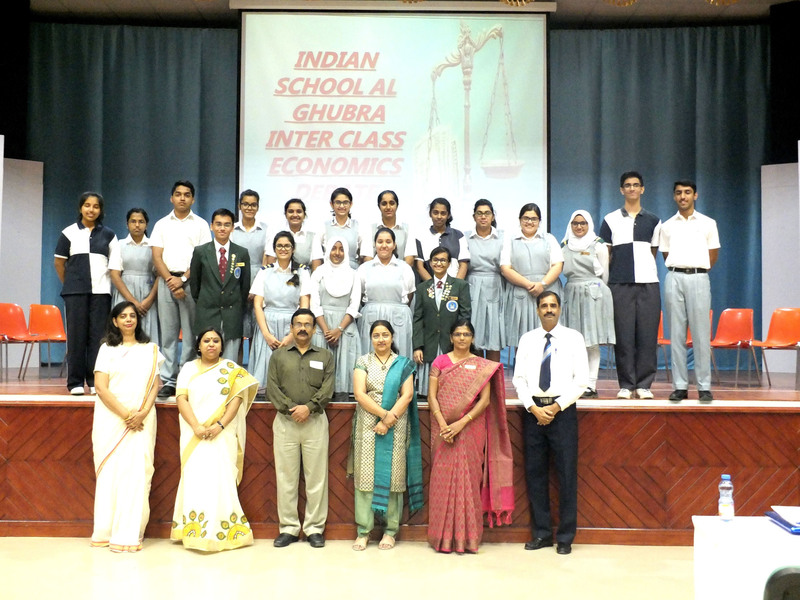 ISG CONDUCTS INTER-CLASS DEBATE ON GST The Department of Economics conducted the Inter-Class Economics Debate Competition on the heated current topic “GST- India is better off with or without?” for the students of grades 11 and 12 on 16th October 2017.The motion saw 8 students speaking for and against. They had convincing points to deliver and exhibited their understanding of Economics in theory coupled with the knowledge of present day economic situation. The competition was adjudged by a panel of external judges who lauded praises on the speakers’ oratory skills. The convincing arguments put forth by the debaters brought to light their indepth knowledge and understanding of the topic. The Department of Economics lays a platform for the students to keep them abreast of the changing scenario in today’s world. 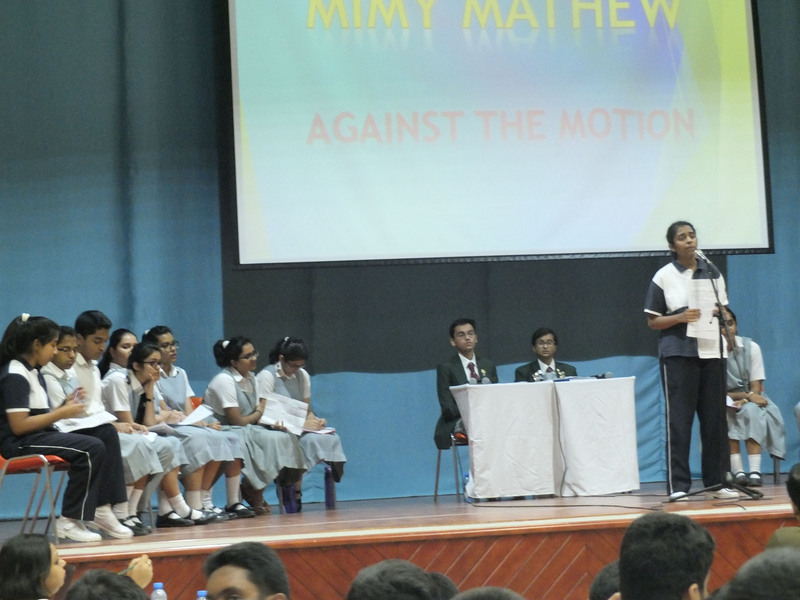 This indeed was an opportunity for new debaters to make a mark for themselves on stage. 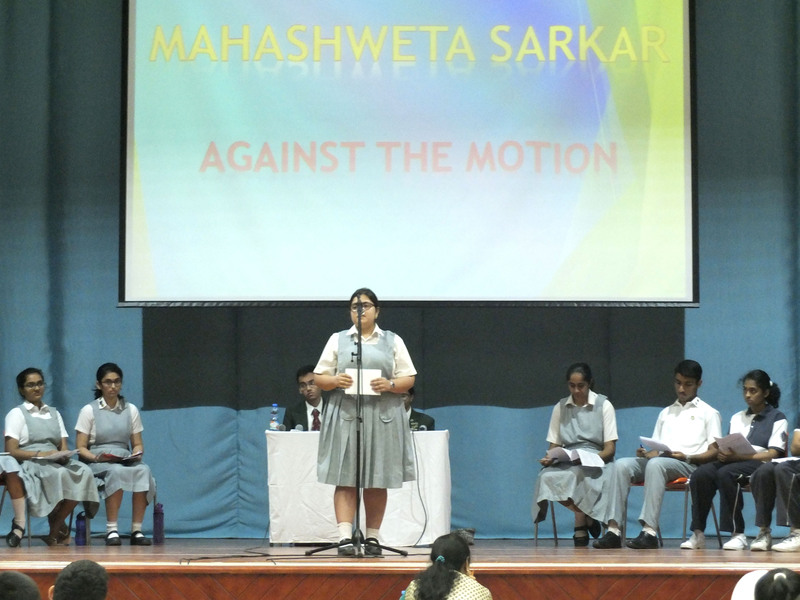 Ritu Andrews of class XI was adjudged the Best Speaker. 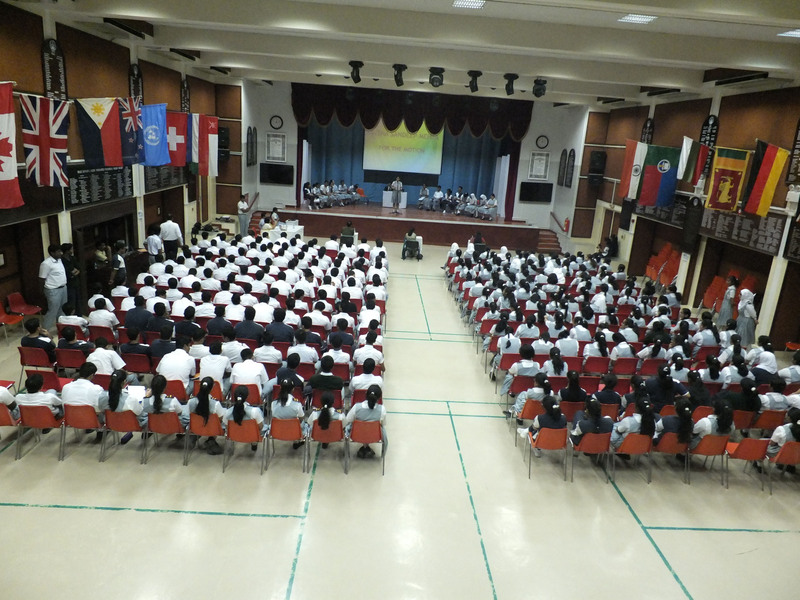 Sithy Wafiquah of class XII was announced the Second Best Speaker. She also won the title of the Best Rebuttal. Unnati Asher of class XII won the prize for the Third Best Speaker. The Principal congratulated the winners and praised the efforts put in by the teachers and students alike. 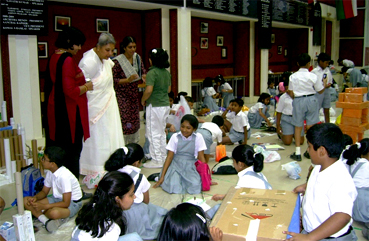 Class XII students get rare opportunity of being participants in decision making bodies such as Prefects Council , Student Council etc.